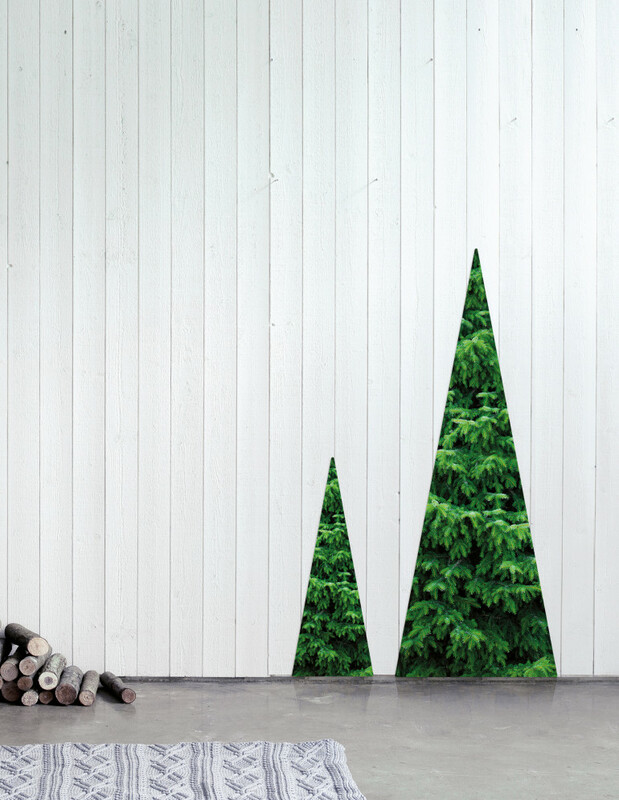 A guilt-free Christmas tree: roll it out, stick to any vertical surface and wait for Mr. Claus. Ecolicious! 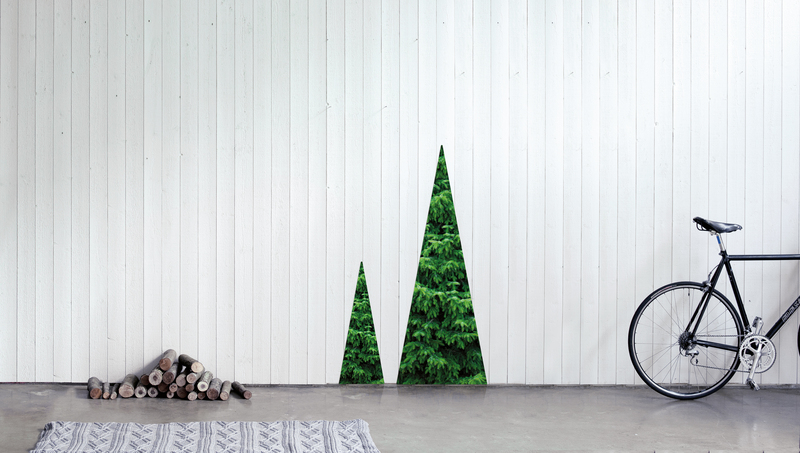 Why cut down a tree just for fun only to throw it away afterwards, when you can decorate your room with a hip-looking Xmas tree wallpaper? On the back side it has a safe sticky surface and works like a big sticker but leaving no trace on the wall when removed in time. This tree takes no space, looks great at all times and gives your interior a very fresh Xmassy look. So redeem your karma from bad points – get yourself an unrolling Xmas tree.